If you ever dreamed of vacationing around the world or owning an expensive car, one ticket can make that happen. The Powerball jackpot is now up to $750 million dollars!! That is a lot of money for sure. No one match all 5 numbers and the Powerball number on Saturday night. That doesn’t mean you shouldn’t give it a chance. 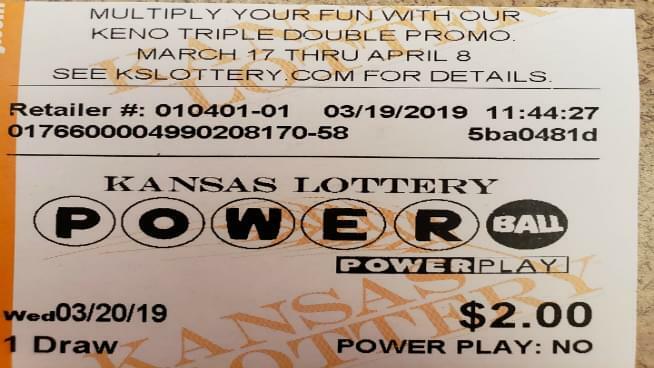 Be responsible when buying the tickets and make sure to check the Kansas Lottery website for the numbers Wednesday night. There are other games that you can play that have better odds of winning.